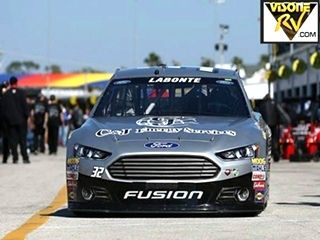 Visone RV - News ! 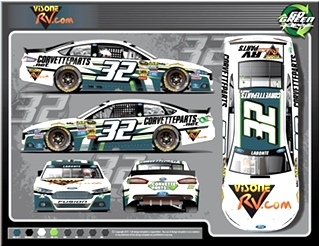 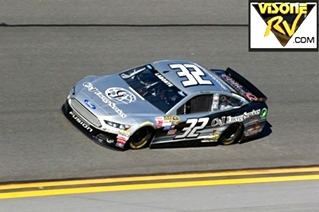 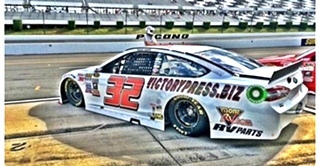 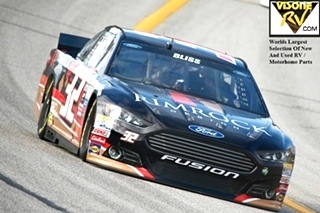 VISONE RV PARTS - NASCAR NEWS, Travis Kvapil To Drive The No.32 Ford For Go Green Racing . 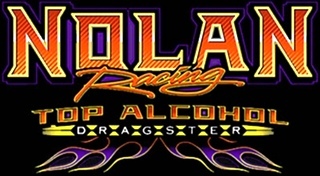 Click On Photo For More ! 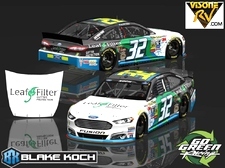 NASCAR News - Will Kimmel Will Drive The No.32 Ford Fusion For Go Green Racing At The Quaker State 400 . 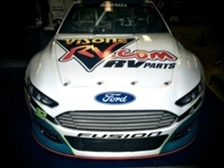 Sponsored By Visone RV Parts & Corvette Parts. 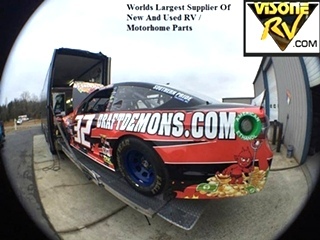 Please Note: All Visone RV - News !, Used Items And Parts Are Always Sold As / Is With No Returns --However, At Visone Rv, We Do Test All Products That Can Be Tested And Are In Working Order Before Shipping Or Pick-Up - So That Our Customers Can Buy With Confidence!